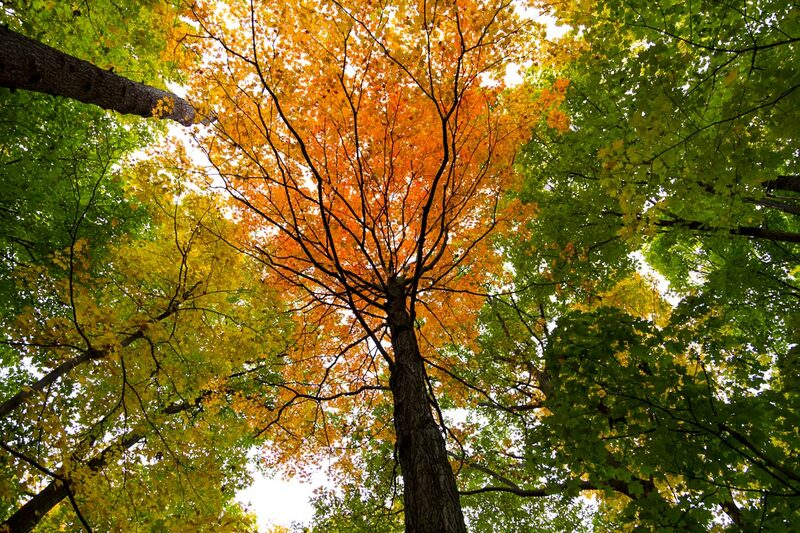 Forests Ontario’s mission is the ongoing support and promotion of forest restoration, stewardship, and education in Ontario. 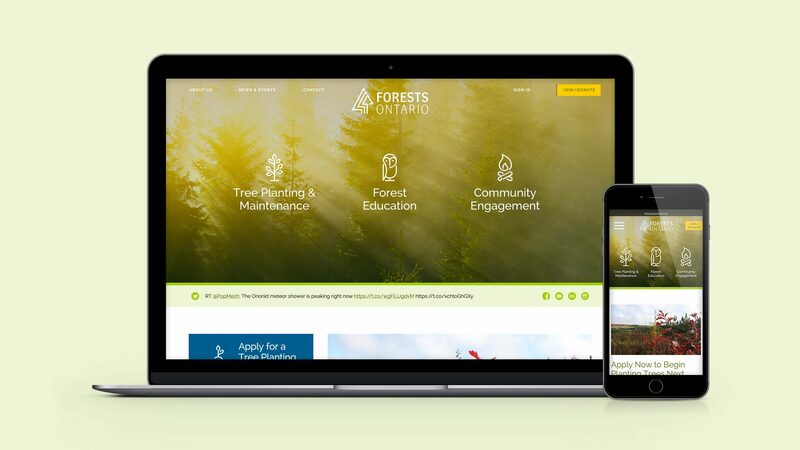 Their work targets a wide audience, including school-aged children, parents, educators, land owners, tree-planting organizations, the forestry industry and corporate sponsors. We’ve worked closely with them to redesign their their website, including several separate program-specific sites, creating a simple, elegant user experience for all. The team at Office/Bureau are amazing to work with. They listen to our ideas, concerns, and suggestions and come back with concepts that knock it out of the park. They are also a tonne of fun to work with, and their young vibe was exactly what our organization needed to move us forward.